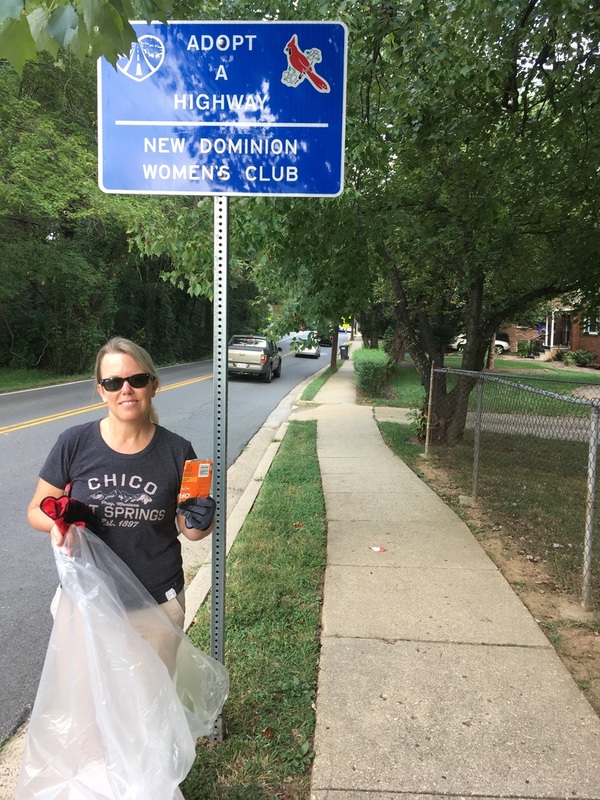 The New Dominion Women’s Club (NDWC) served as a community partner with the McLean Project of the Arts (MPA) to sponsor and coordinate the Children’s ArtWalk as part of the 11th annual MPAartfest on October 1. 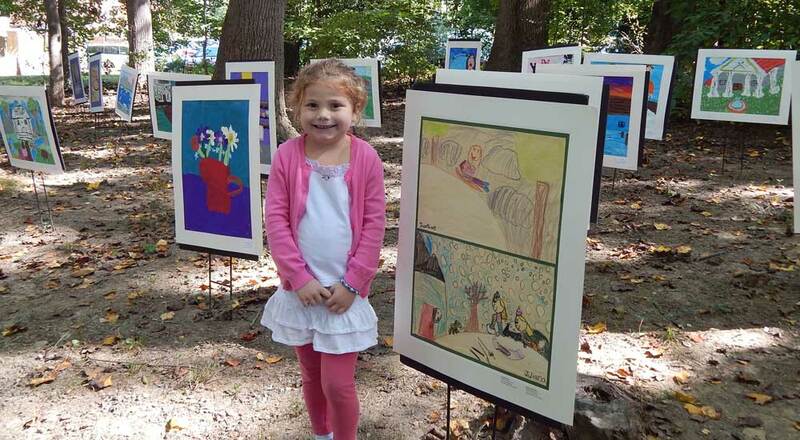 There were more than 100 budding artists featured in the open-air gallery walk that ranged from grades from pre-K thru middle school. Artwork included a variety of art mediums such as hand rubbings, colorful wooden tile mosaics, a fish tank, prints, paintings, and murals. NDWC works hand-in-hand with community educators and MPA and provides volunteers to create and stage the exhibit. “The Children’s ArtWalk is spectacular. It’s a community-building event that brings people together. If you come to my office you will see some murals from past MPAartfest events that I have on display,” said John Foust, Drainesville District Supervisor. Each school selects artwork based on a variety of themes. For example, Kent Gardens Elementary School art teacher Lida Saeeiean selected ten artworks from Kindergarten and Third graders. The Kindergarten theme was entitled “Home Sweet Home.” Other school partners included Chesterbrook Elementary School, Churchill Road Elementary School, Country Day School, Franklin Sherman Elementary School, Haycock Elementary School, Langley School, Montessori School of McLean, Spring Hill Elementary School, Potomac School - lower school, Potomac School - middle school, Ridgemont Montessori School, and St. Luke School.